When Your Reputation Is On The Line. We’ve been at the forefront of many Internet technology changes since we started in early 1995. From building some of the first e-commerce web stores to being at the forefront of virtual corporate and educational training. Our talented team of agile, mobile, and experienced professionals make WWWebMaster a company that has not only survived through the rapid changes, but thrived for two decades. We’re excited to have experienced professionals that we can match to any client need. Thought leaders, programmers, graphic artists, and others who have worked with the Northwest’s biggest technology companies give WWWebMaster the ability to provide solutions and consultation for some of the most pressing business needs. Ask Questions & Explore Options. Determine How to Best Work Together. Develop a Task & Cost Analysis. Develop Production Plan & Schedule.  WWWebMaster has been helping small businesses establish their presence on the Internet for 20 years. 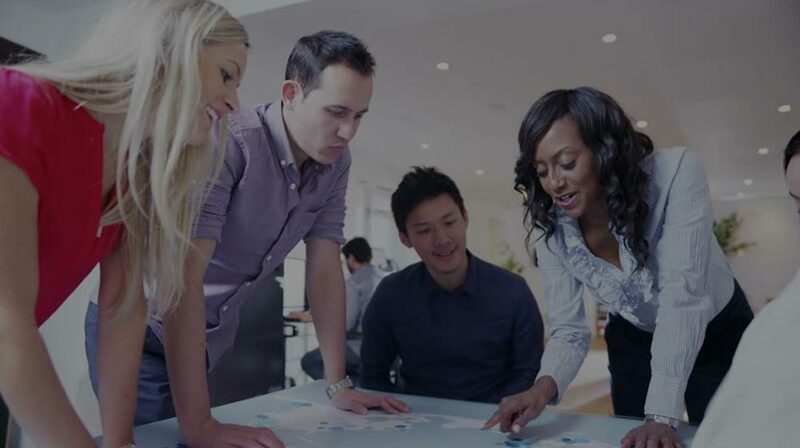 As one of the early entrants in the industry, we’ve provided innovative solutions to solve thousands of different business needs. Today’s needs include web sites that are responsive for tablets and smartphone ready, to capture a growing mobile society. Businesses and individuals alike must realize the value in establishing positive social signals in social media. Social media is a powerful new form of instant communication allowing businesses and individuals to promote brands, interact with clients, engage with customers, and more! Your Internet presence is unrestricted by time & location, giving you the opportunity to engage potential customers with your message, products, and services anywhere, anytime, anyplace, and any space. Aligning important online needs with inspired designers and strategic programmers. Technology is rapidly changing and so are the expectations of people who use it. 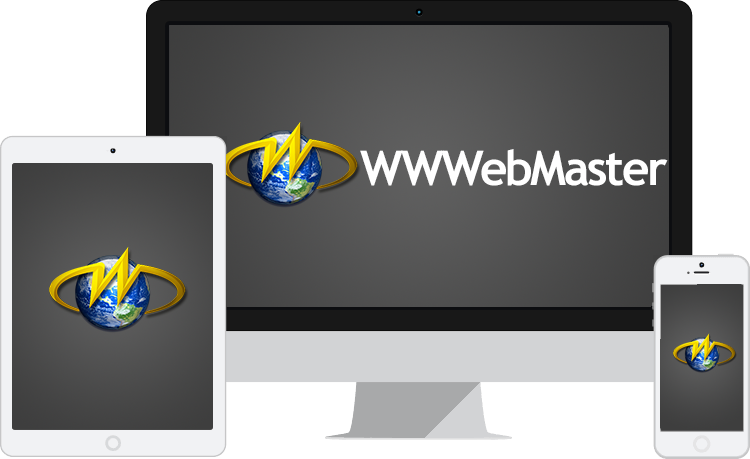 WWWebMaster offers features and capabilities critical to every business and individual who relies on the Internet. Establish your presence on the world wide web! Small business or large you want need to reach the increasing number of people who use the Internet to gather information, shop, socialize, and communicate. WWWebMaster can create custom web designs, provide turn-key templates or assist you with creating your own professional web site from solutions from powerful third party providers. Web Sites, Domain Names, Hosting and more! Social Media is growing to be of critical importance for businesses to reach and interact with their customers. 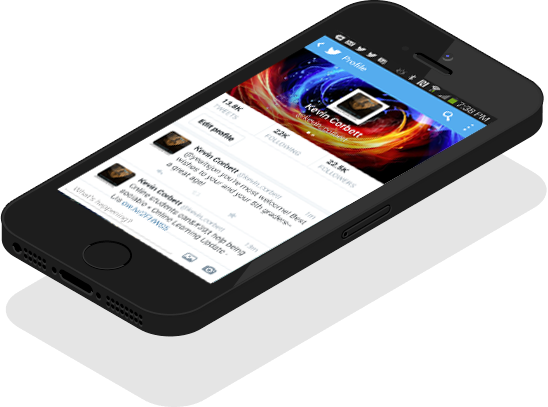 With an increasing mobile audience and a diverse number of social media channels, the importance is magnified. Social signals on the Internet also aid in helping people find your business and services. For those not already engaging customers in multiple social media channels, many business owners report they simply don’t have the time or resources. Enter WWWebMaster who can set-up and manage your daily social media marketing strategy. Online Learning is the fastest growing form of education in the world. Virtual learning is powerful in its ability to reach audiences anywhere and anytime through Internet-connected devices. 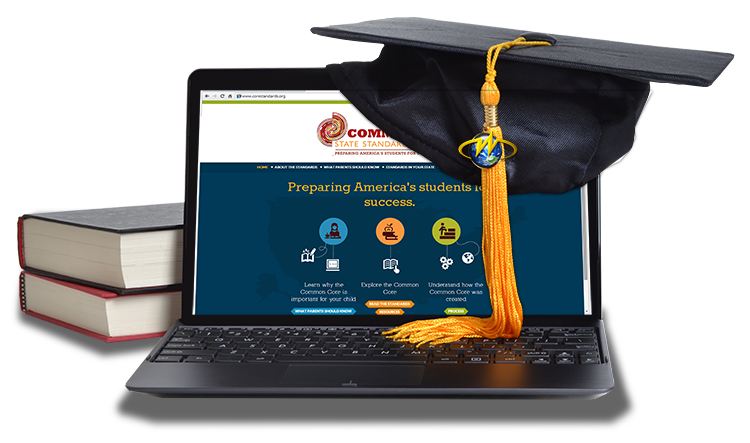 eLearning opportunities extend to corporate training as well as higher education and pre-K-12 markets. 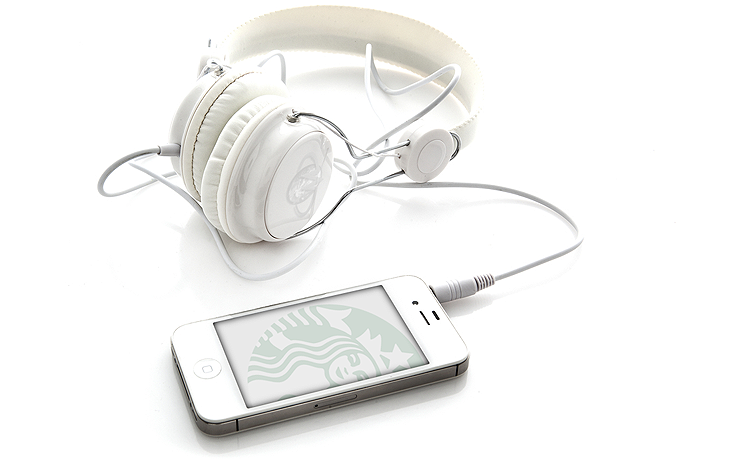 Employees and students alike appreciate receiving on-demand training through mobile devices. From design to delivery, WWWebMaster has been involved in e-learning for fifteen years serving some of the world’s biggest corporations based in the Northwest, universities, and public education. Simply: Be FOUND when someone searches for you! Search Engines (Google, Bing, etc) rely on critical web site components to index and rank your web site. Ensuring your site contains these items increases your site’s visibility in the returns people receive when they’re looking for you, your company, or the services or products you provide. Optimizing your web site means you are found, instead of your competitor. Help Your Website Be Found! Online Reputation Management (ORM) is the practice of shaping public perception of an individual, business, or organization by influencing online information about that entity. Online Reputation Management is rapidly growing to be recognized as an important element for any individual or business. Because of the many interactive web tools and social media sites available to the public, anyone can post information about you or your company. Compounded by the growing number of popular review sites that rate, rank and pass judgement on companies, it’s easy to understand why businesses now realize they need to control their own brand and shape the online message presented to the public. By 2017, video will account for 69% of all consumer Internet traffic. Video-on-demand traffic alone will have almost tripled. Google’s YouTube receives more than a BILLION unique visitors each month–more than any television channel. Video is naturally engaging and, in an age of information overload, it’s a valuable way to provide content that is easy to digest, personalized and connects with viewers. Nielsen research claims 64% of companies expect video to dominate their strategies in the near future. With production costs dropping due to technological advances in both cameras and editing suites, there’s every reason for you to utilize video in your marketing now. We’d love to hear from you– how can we help?